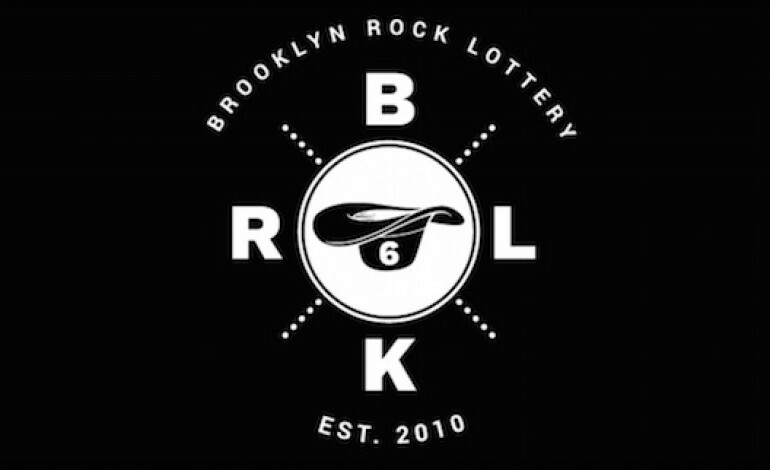 The Brooklyn Rock Lottery is back to initiate its 6th-annual benefit show at the Knitting Factory this December 12th. Following the very same concept as presented in past-years escapades, the event will showcase 25-volunteer musicians. Around 10a.m. such artists will organize into 5-lottery-chosen groups in an effort to: form, write, and perform an entire onslaught of songs within a given 12-hour time-frame. The first wave of gifted-contenders this year will feature hand-selected members of: The Hold Steady, Guided By Voices, Swans, Autre Ne Veut, Unlocking The Truth, Moon Hooch, Tokyo Police Club, Weeknight, The Rapture, Hurray for the Riff Raff and various others. All proceeds will aid the local non-profit organization: Daniel’s Music Foundation. This local charity seeks to provide recreational music programs for individuals with physical and developmental disabilities.